RaiseYourBet is a new project in the online poker, betting and Esport industry. RYB will be the very first that will introduce a token, RAISE that will be a utility token for this 3 billion $ industries. 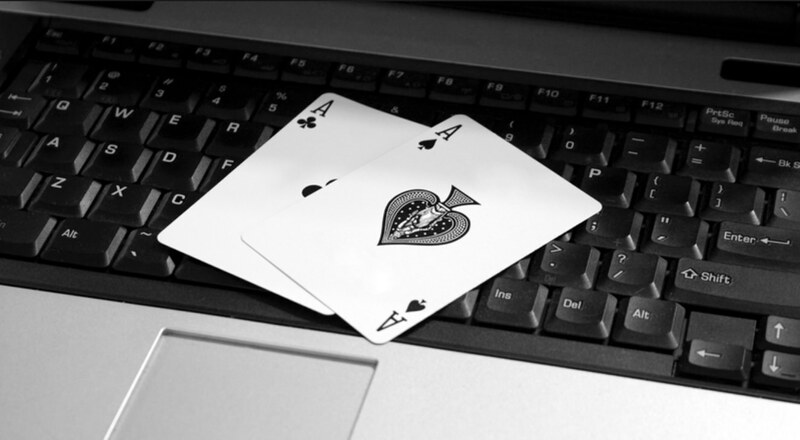 Our team is composed by experienced persons with tons of knowledge of the poker, betting and Esport industry. Our team will be assisted by market leaders in the industry according to software development, regulations and licenses. RaiseYourBet will be the first service provider that will offer a multifunctional utility token for the gambling and gaming industry. Our studies learned us that most of our competitors only focus on solving 1 problem in a certain industry or offer only 1 service. RYB will be unique by offering a utility token for 3 billion $ online industries. RaiseYourBet is a brand new project but we have a team of individuals that have years of experience in at least one of the industries. Our team members have professional experience or have lots of experience as player/gamer. Our opinion is that a project needs support from a team that has a lot of active experience as player/gamer. They know best how to anticipate on the market and how to offer our services. Our mission is to bring RYB and RAISE to the number one spot of crypto service providers in the online poker, betting and Esports industry. RaiseYourBet will not quit after launching its three core platforms. As soon as our platforms are up and running we will hire extra blockchain specialists to start developing more tools, applications or platforms as addition to our platform or as solution for the industry in general.